New Salsa Classes in Gwinnett at our Duluth studio, enjoy a more focused learning experience! Enjoy the traffic free private studio and a more intimate class environment. Beginning with the simple essential movements you can learn very comfortably and experience definite progress. Continue learning and reinforcing your fundamentals while expanding your diversity. Continuing with the simple essential movements from Salsa I and combining them into easy, fun and stylish variations, you can feel competent on the dance floor. With your consistent participation and practice you can be a fun and interesting dance partner. Continues building on the stylish variations from Salsa II with additional focus on musicality and lead/follow. With your consistant participation and practice you can be an interesting dance partner with sophisticated variety. Continues building sophisticated variations from Salsa III. More intense focos on musicality and lead/follow. 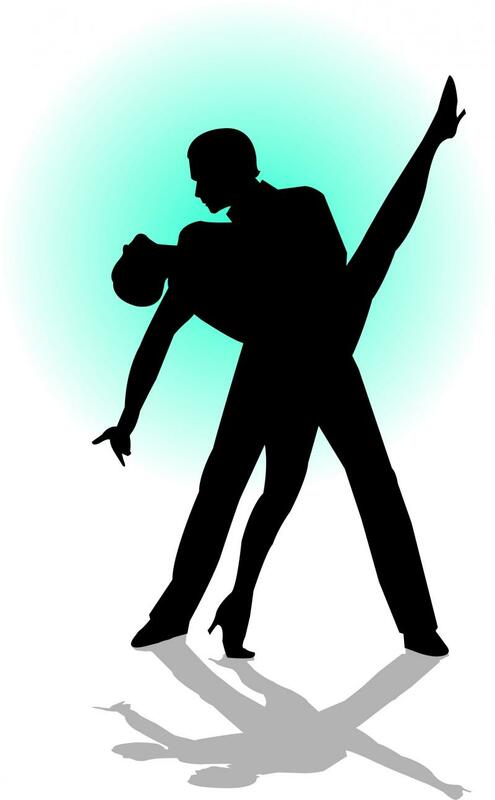 With your consistant participation and practice you can be a capable and popular dance partner that shines on the floor! Take your Salsa dancing to the next level! Nothing will give you confidence in your dancing and polish your Salsa lead/follow and technique like preparing for a ﻿performance﻿. It's a tremendous sense of achievement to take your bow/curtsey at the end of a dance well done with your fellow team. Top Shelf Dance has developed the most comprehensive salsa dancing curriculum in Atlanta to thoroughly instruct you in this exciting, fast-moving dance. Our instructors regularly research the latest salsa steps to ensure you learn the most popular and effective salsa dance techniques. Each course covers a number of dynamic salsa steps, illustrates style and technique, and gives you the opportunity to dance with many partners. The highly organized class structure ensures that you will make rapid progress and get the most for your investment. This course will feature the essential basics of L.A. Style Salsa as well as several stylish variations. Individuals and couples are welcome. To optimize application and accelerate learning, participants rotate partners regularly, so it is not necessary to bring your own partner. This allows for the opportunity to fucus on the "lead/follow" concept while reinforcing foot patterns and creating muscle memory. And, of course, it's much more fun.